When will be Hot L Baltimore next episode air date? Is Hot L Baltimore renewed or cancelled? Where to countdown Hot L Baltimore air dates? 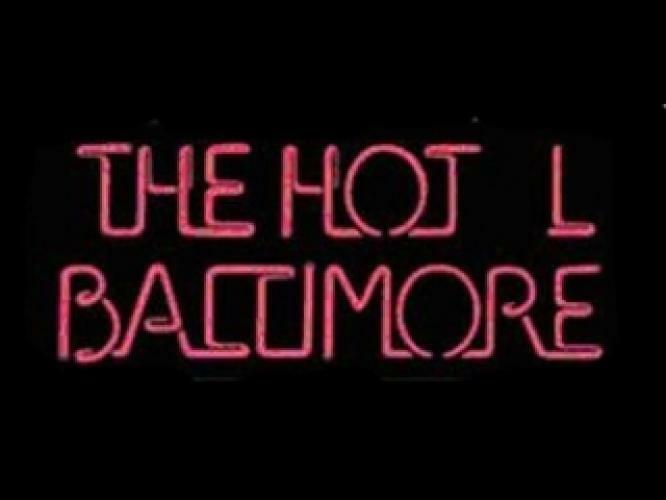 Is Hot L Baltimore worth watching? Norman Lear produced this television version of his award-winning play. It was filled with griadult themes that many found objectionable. The various employees and residents of the rundown Hotel Baltimore kept the viewers talking about their gritty antics. EpisoDate.com is your TV show guide to Countdown Hot L Baltimore Episode Air Dates and to stay in touch with Hot L Baltimore next episode Air Date and your others favorite TV Shows. Add the shows you like to a "Watchlist" and let the site take it from there.